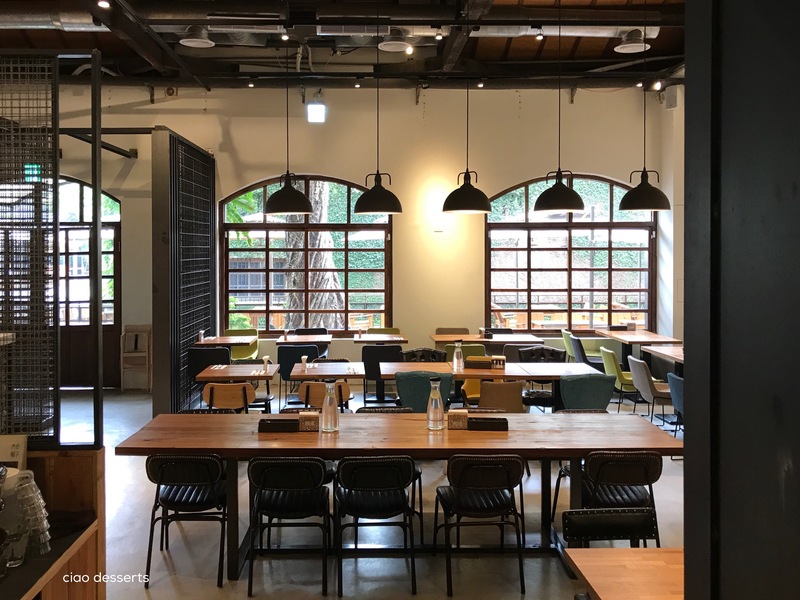 Daylight has several branches in Taipei, so you can choose the one that best fits into your schedule, and of course the size of your party. 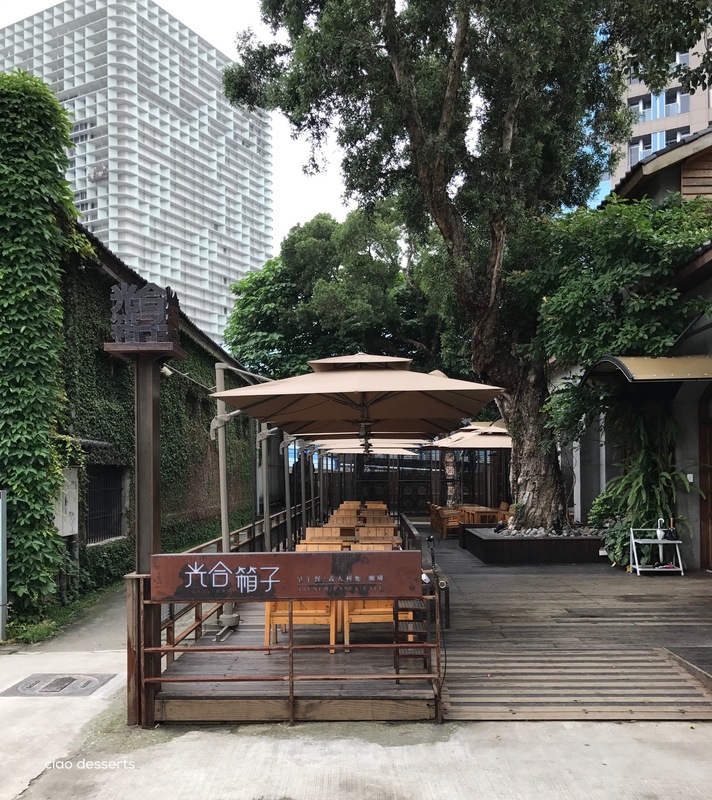 I personally like the Huashan Creative Park (華山）location if I’m eating with a large group, and the Yongkang Street (永康街）location if I’m brunching with just one or two friends, or even on my own. The menu is the same at both locations, only the Huashan location is open a bit later into the evening. 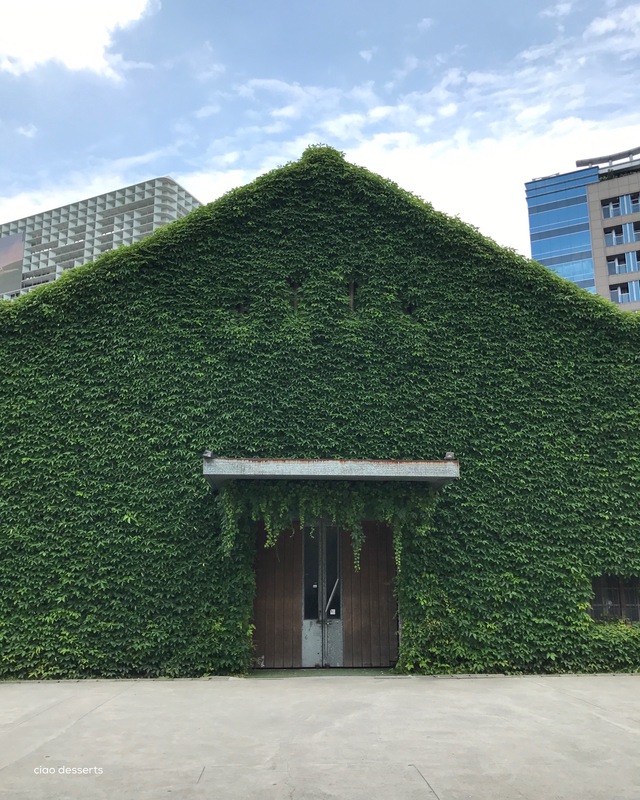 Another bonus of choosing the Huashan Creative Park location is that there is lots to see~ look at this absolutely lush, ivy covered wall! 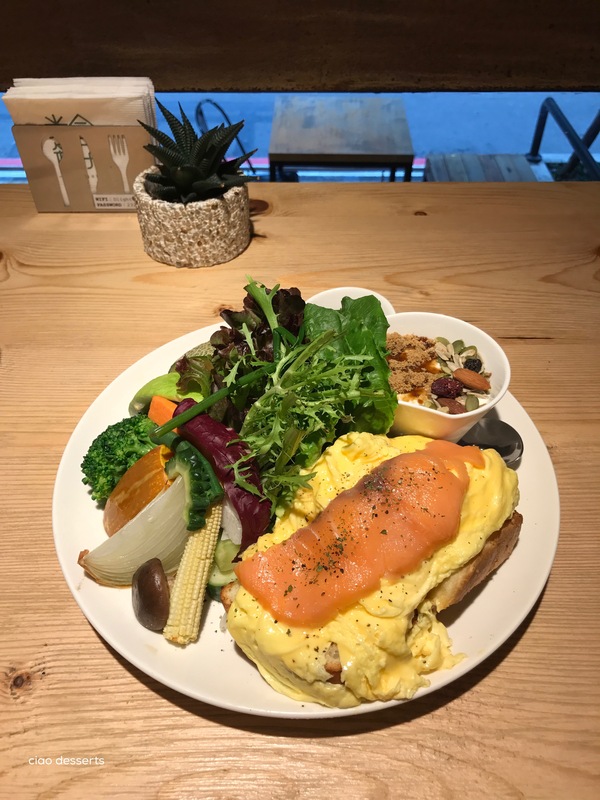 This entry was posted in Uncategorized and tagged Brunch, handmade, homemade, Huashan, salad, Taipei, taiwan, yogurt, Yong-Kang Street. Bookmark the permalink.